Hope you weren't eager to play any SNES games on it right away. Virtual Console has been one of the mainstays of Nintendo consoles since the Wii, and it's no surprise why. When you've got a library of games under your belt as historic and classic as Nintendo's, you may as well make some extra money giving people a way to play them on their modern hardware. Unfortunately, if you're one of the many that are grabbing your Switch at launch, you're gonna have to wait a bit before you're able to relive the past. Nintendo has shared in a press release that “Virtual Console games will not be available on Nintendo Switch at launch." While the availability of the VC at launch probably won't be a huge factor for a lot of people, I think the bigger issue here is that it has taken us until a week before launch to be told this. Many have questioned if the Switch itself isn't being pushed out early to avoid delaying Legend of Zelda: Breath of the Wild any further, and news like this certainly lends that idea credence. 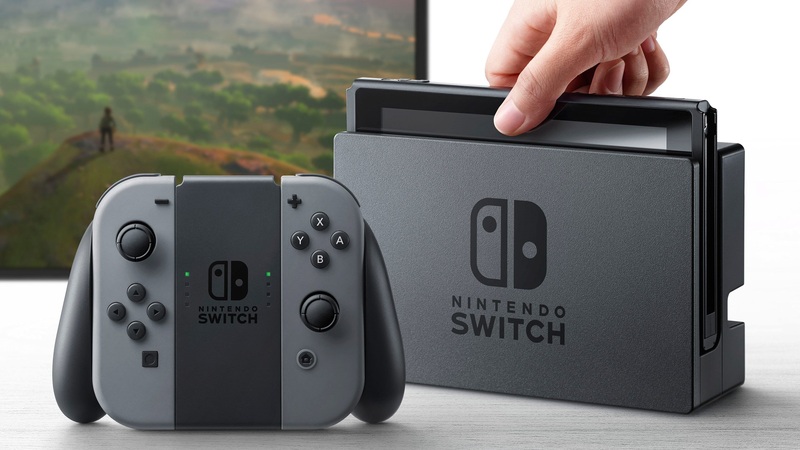 However, Nintendo seem to have managed to spread out their big Switch releases throughout the year in hopes of keeping it active, so you shouldn't be going long between bouts of using that fancy new hybrid device. The Nintendo Switch launches on March 3.